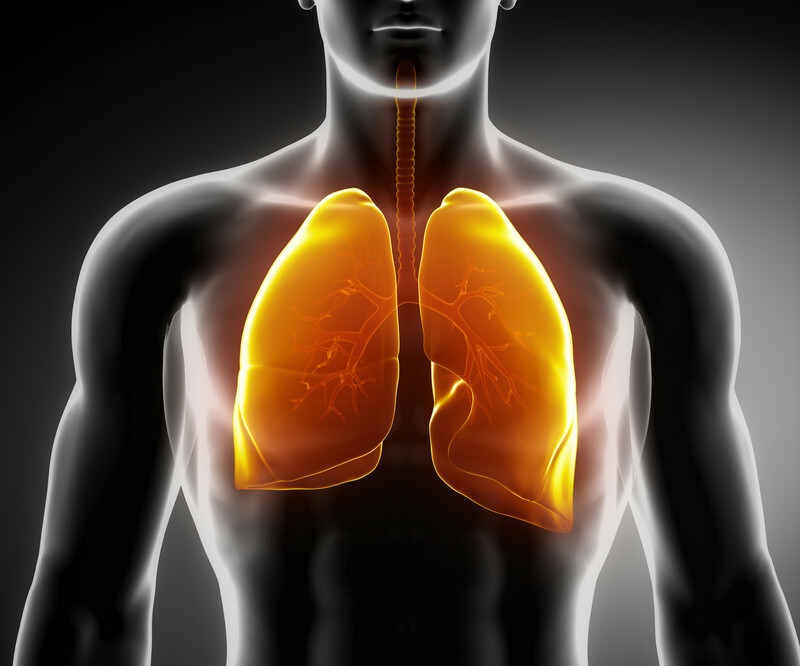 Chronic obstructive pulmonary disease is on the rise. Should you be tested for it? For nearly half a century, the top three causes of death in the United States were heart disease, cancer, and stroke. But a slow, steady drop in deaths from stroke and a gradual rise in fatalities from lung disease have shifted that long-held order. In 2008, chronic lower respiratory diseases rose to third place on the list of leading killers.